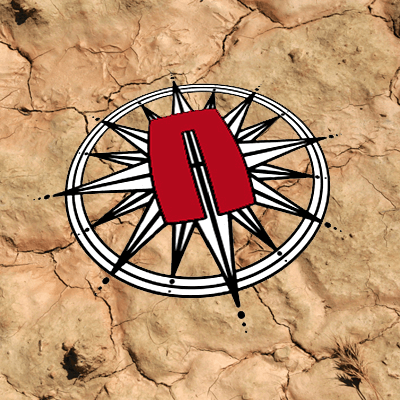 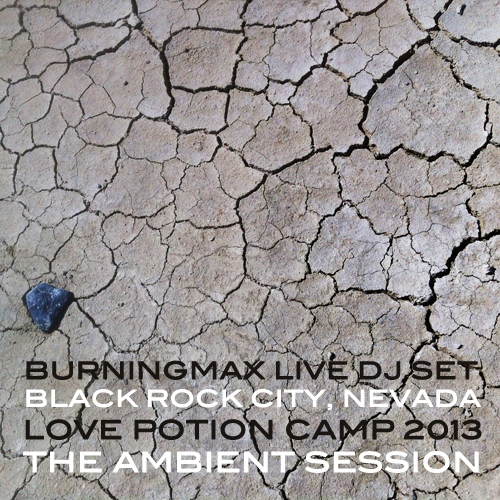 Live from Black Rock City and other burners gathering. 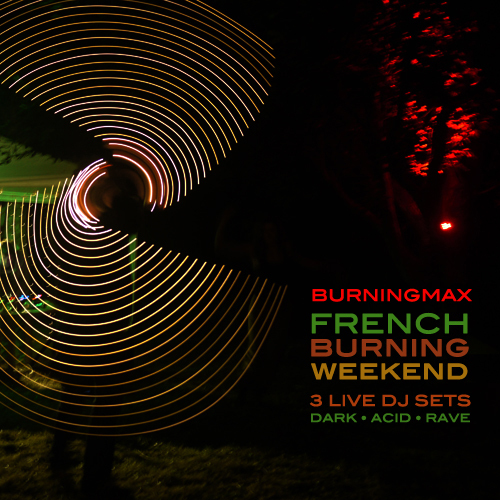 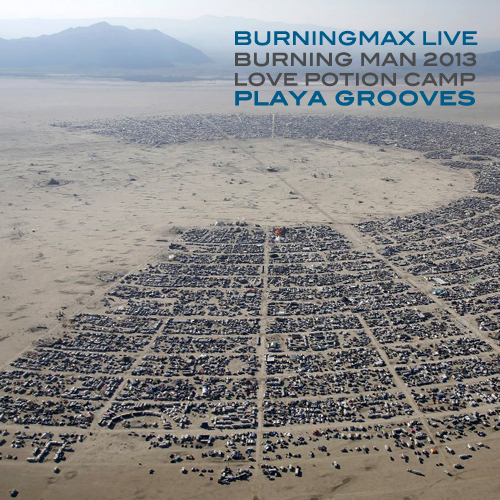 Either at a camp or from an art cart, playing a DJ set at Burning Man is always awesome. 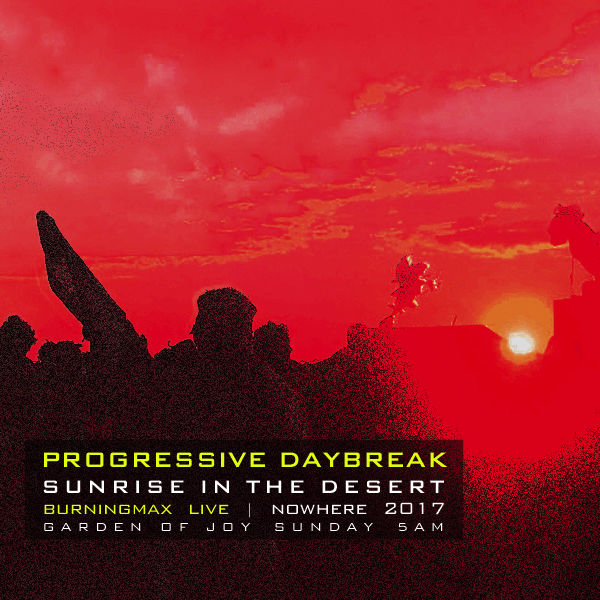 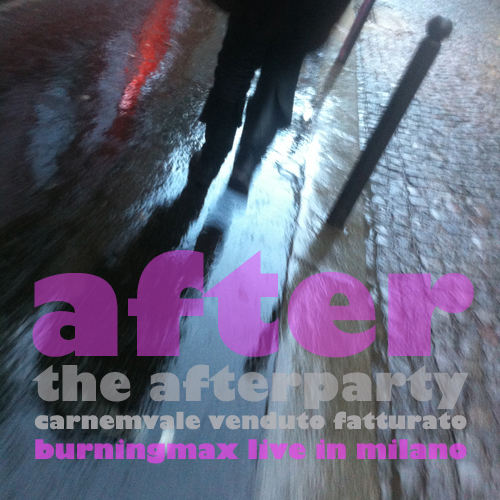 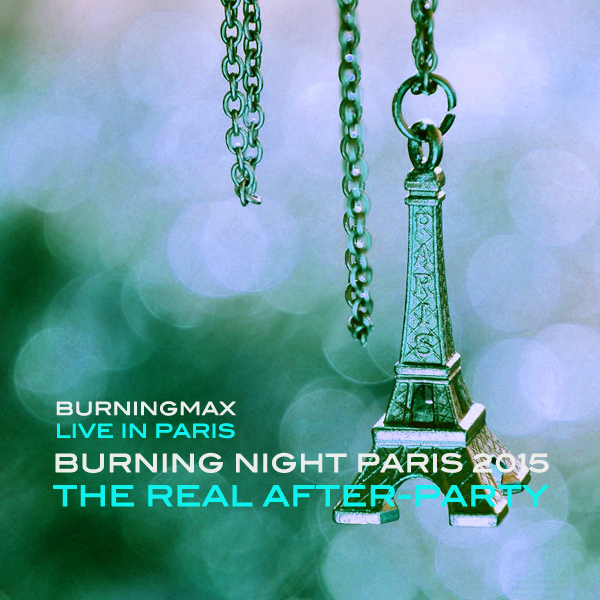 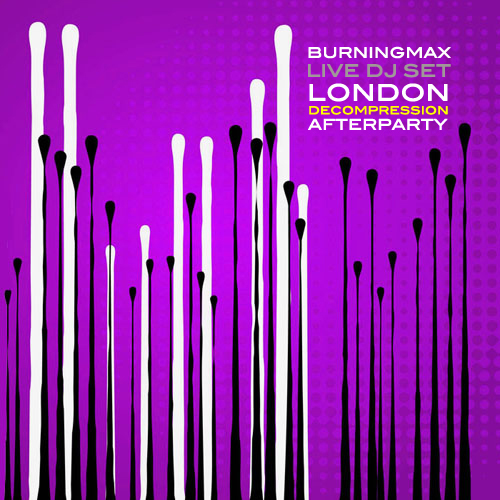 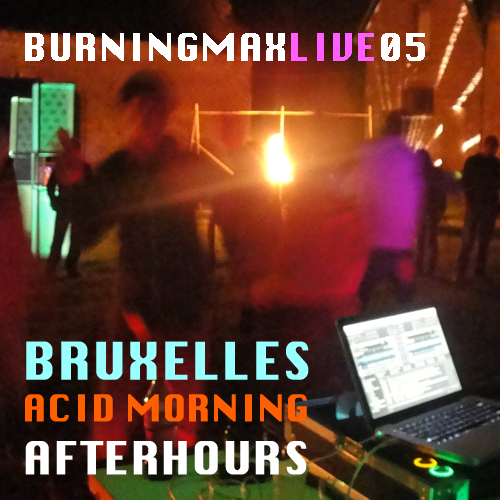 And so is playing at any burners gathering. 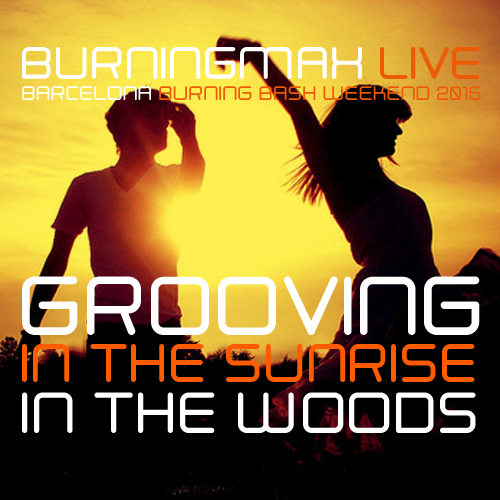 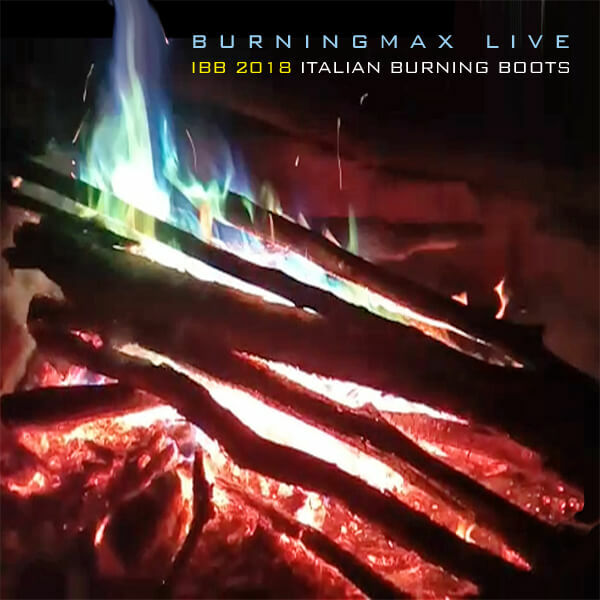 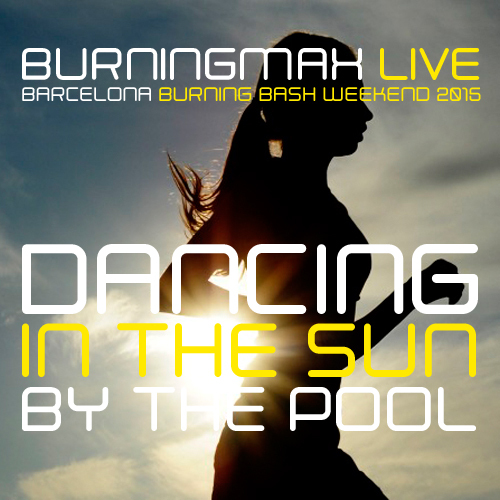 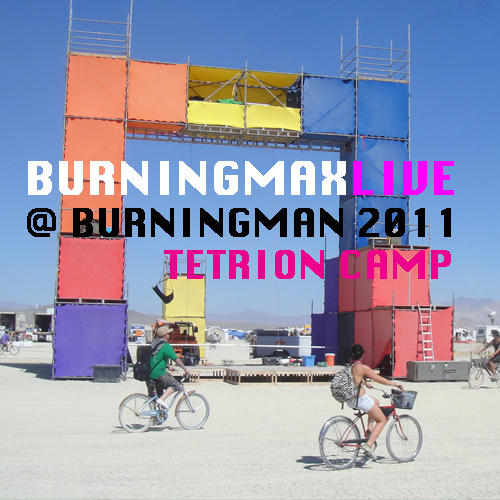 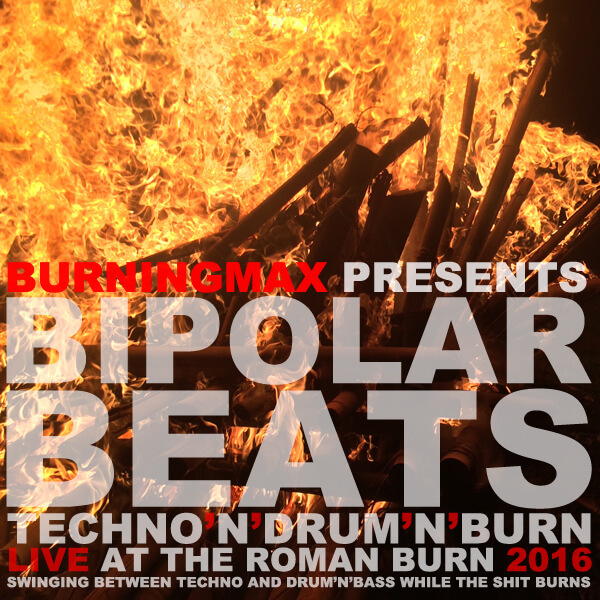 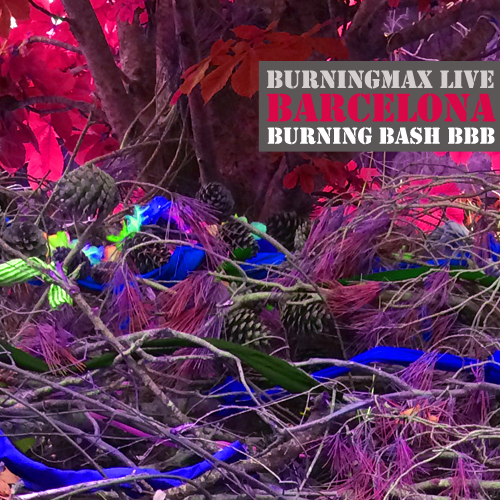 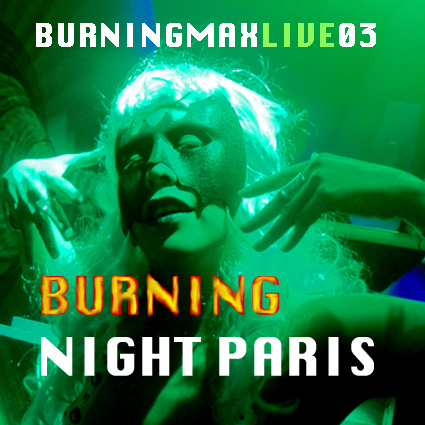 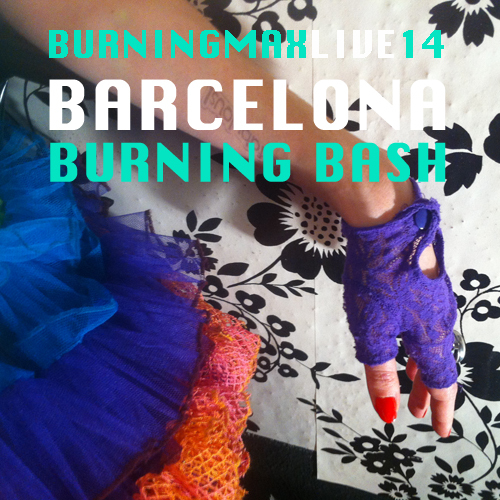 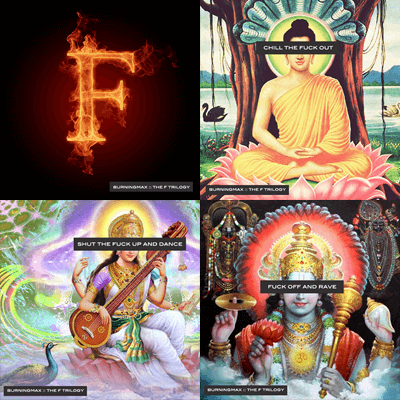 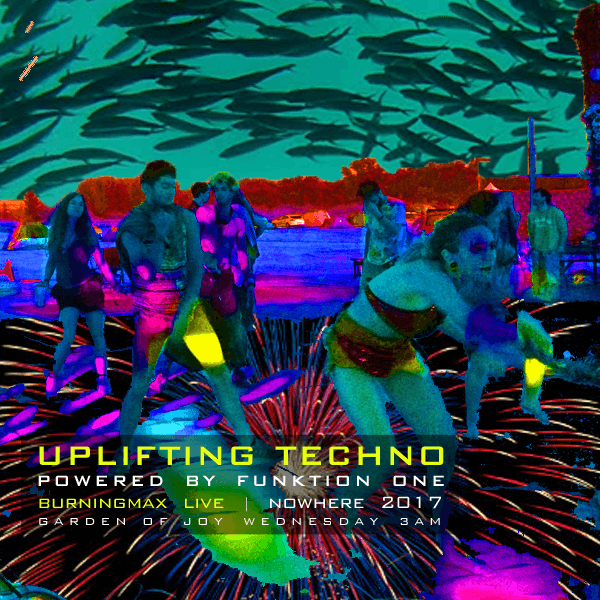 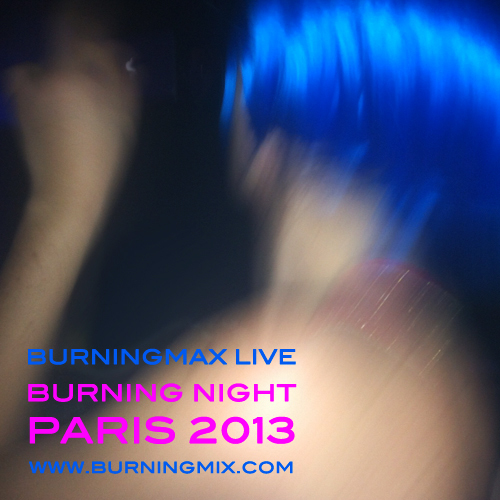 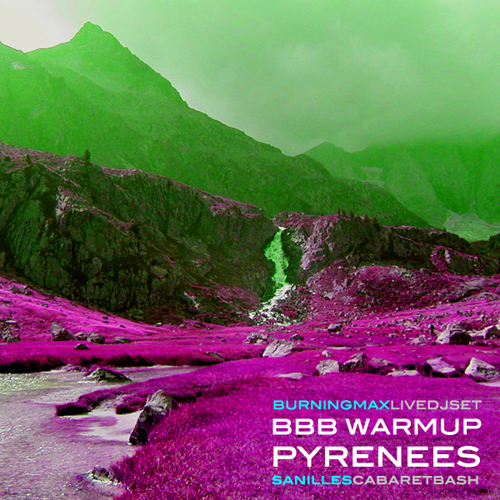 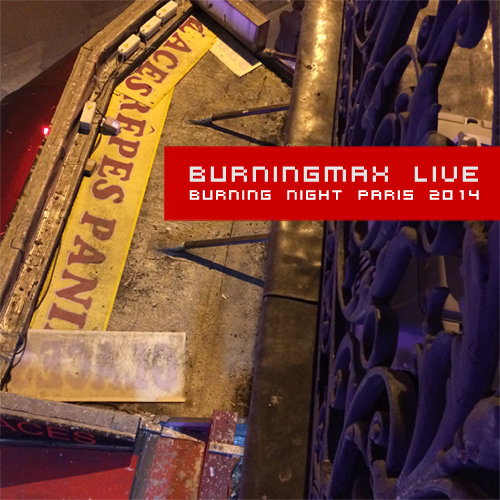 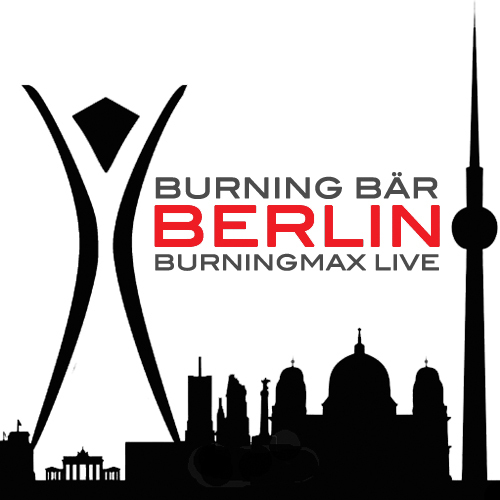 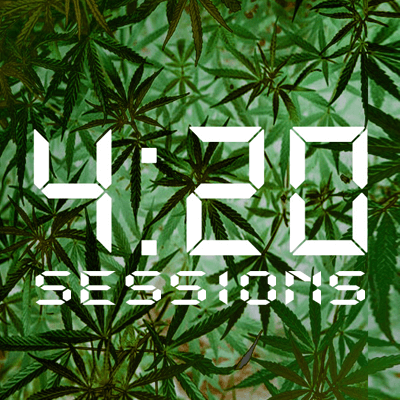 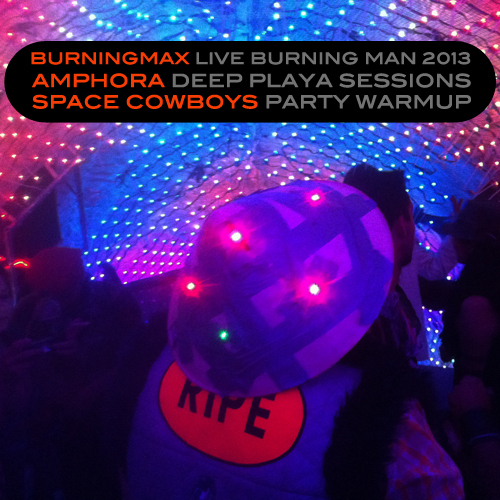 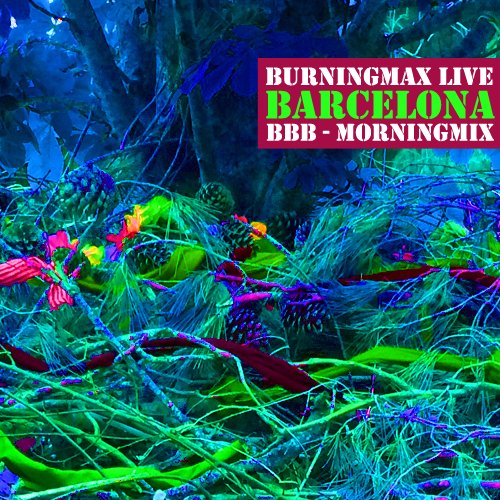 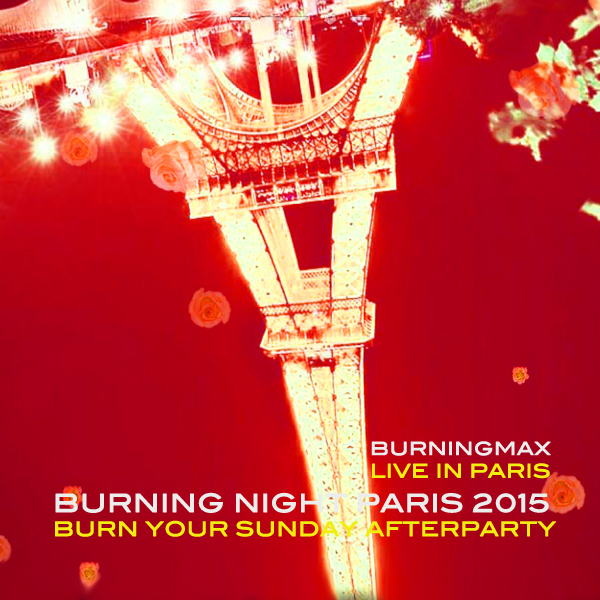 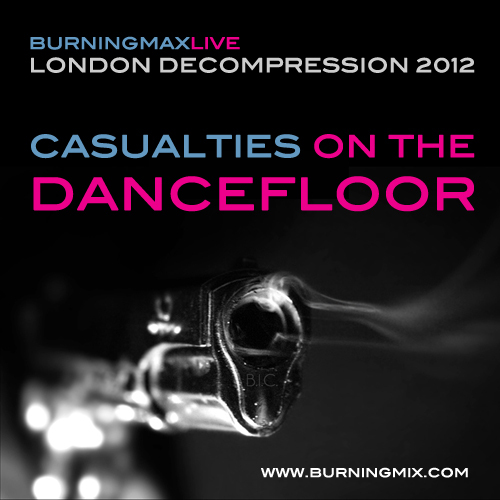 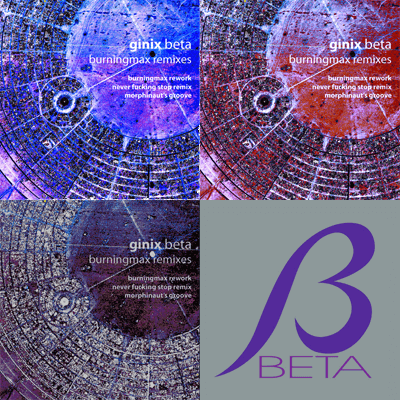 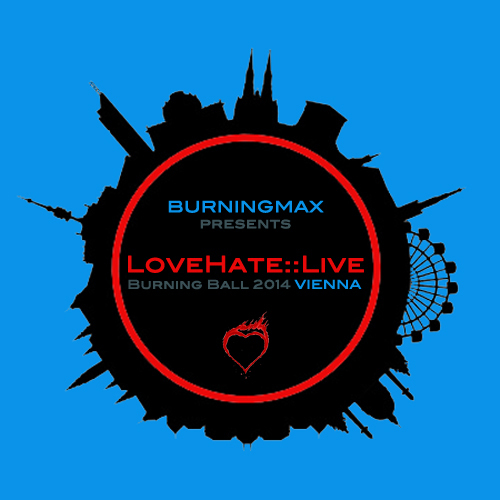 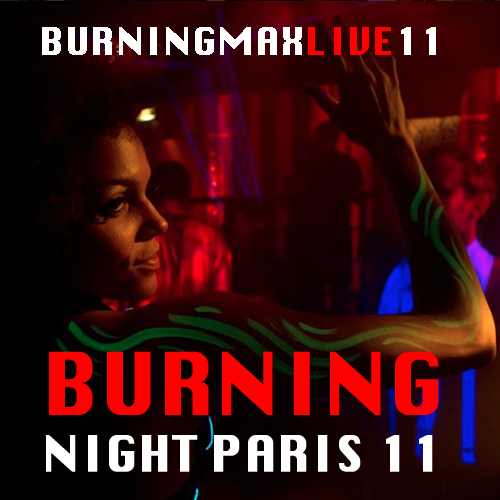 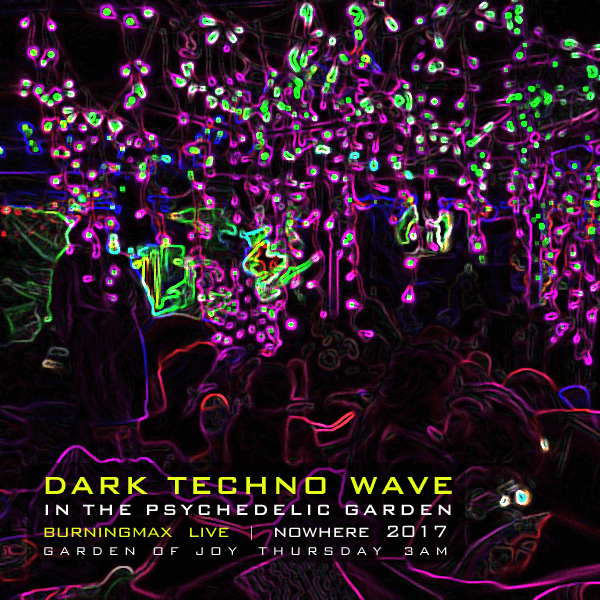 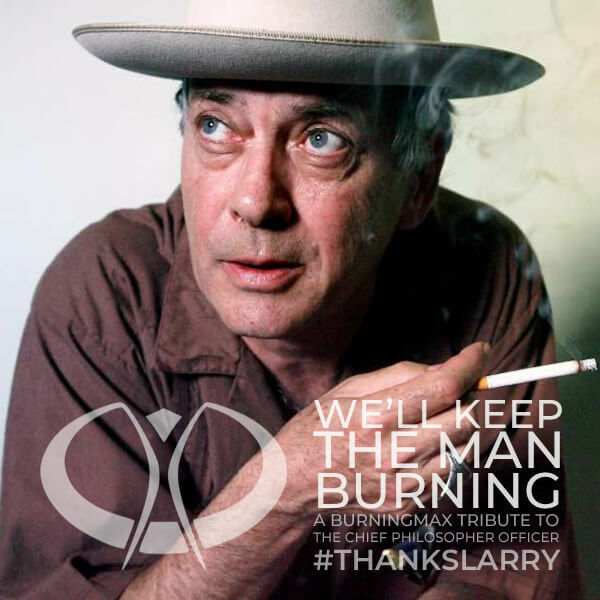 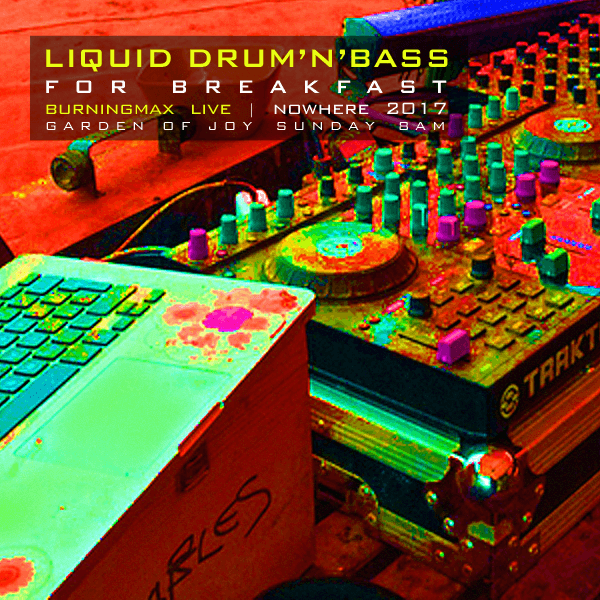 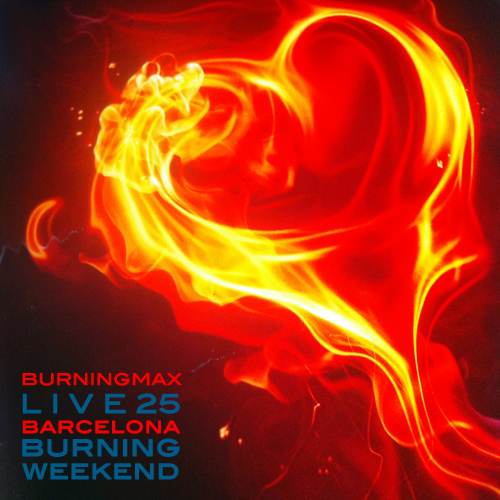 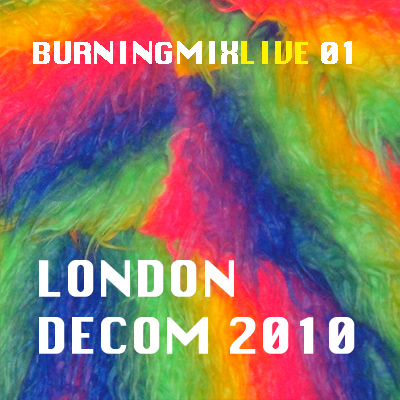 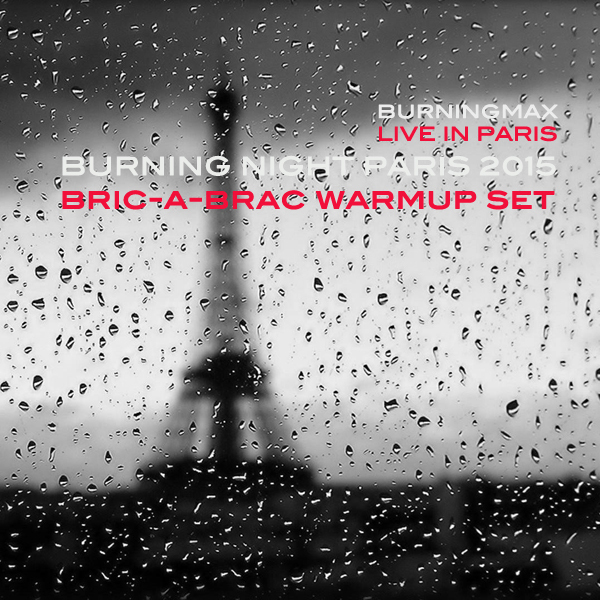 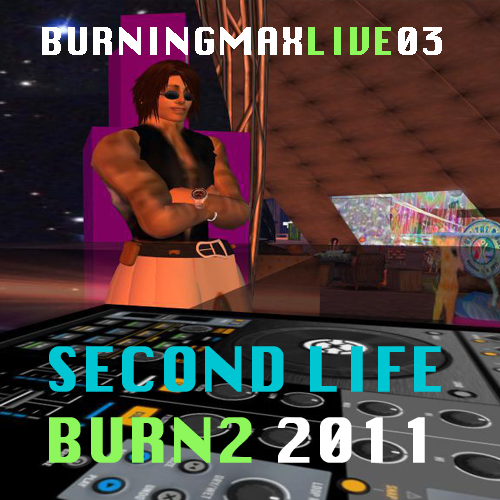 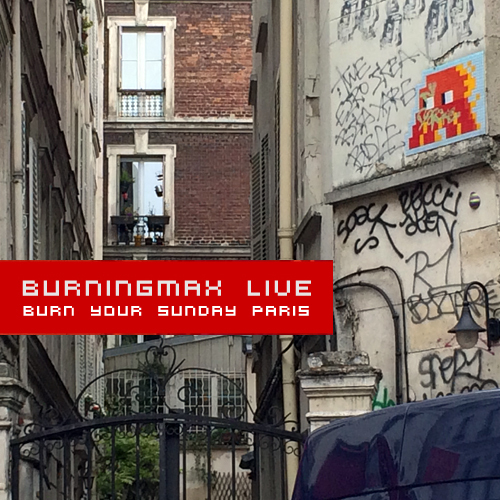 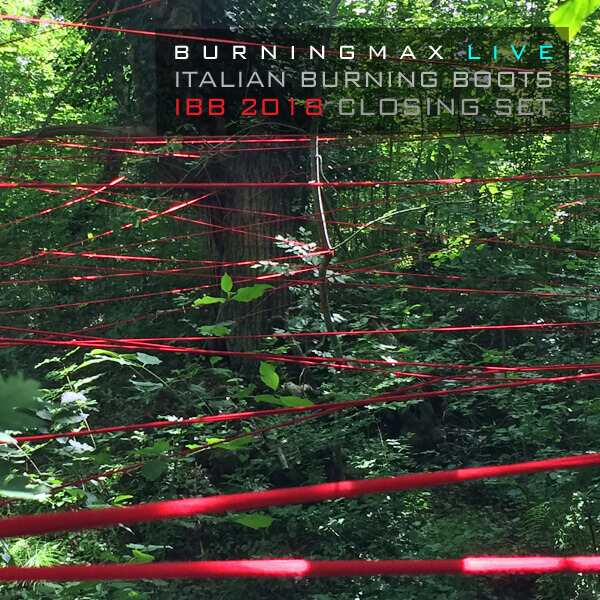 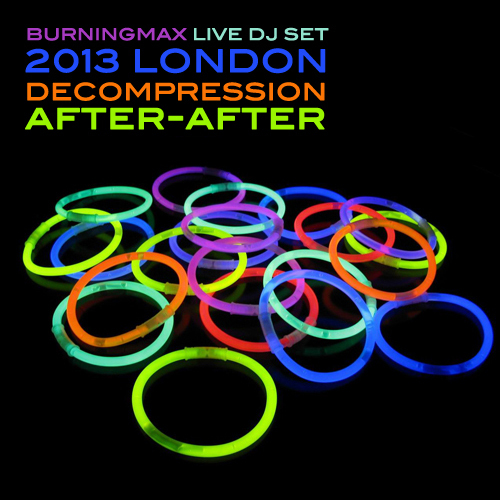 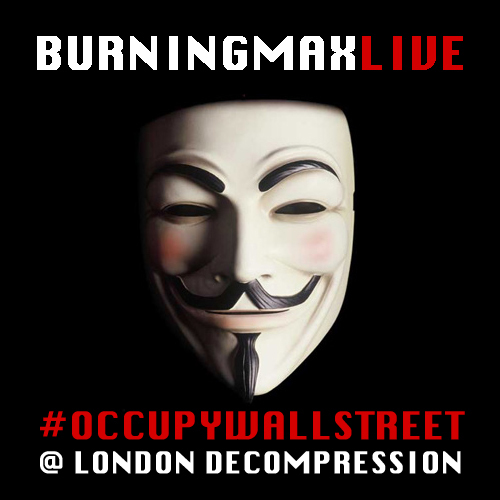 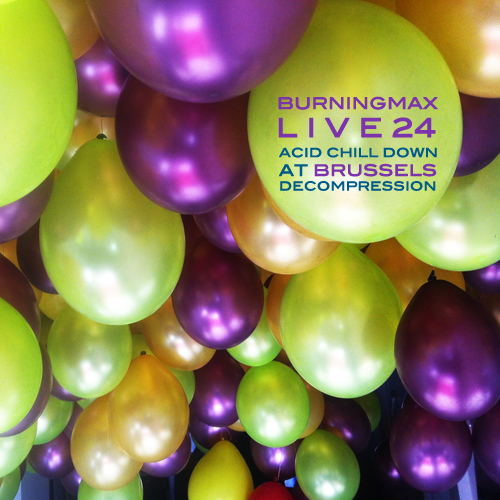 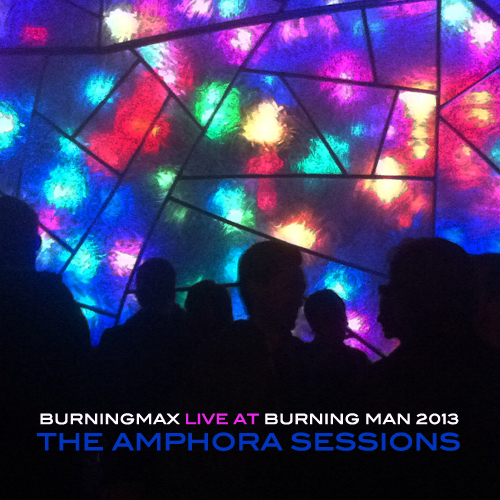 Explore my several live burners sessions. 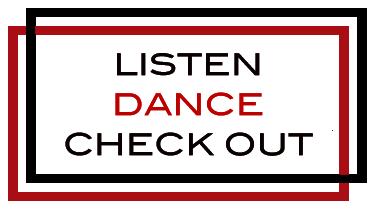 Listen, download, share and enjoy. 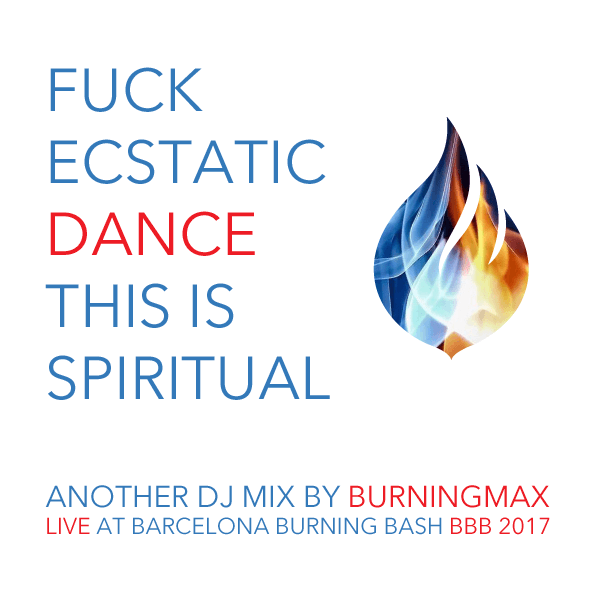 And dance. 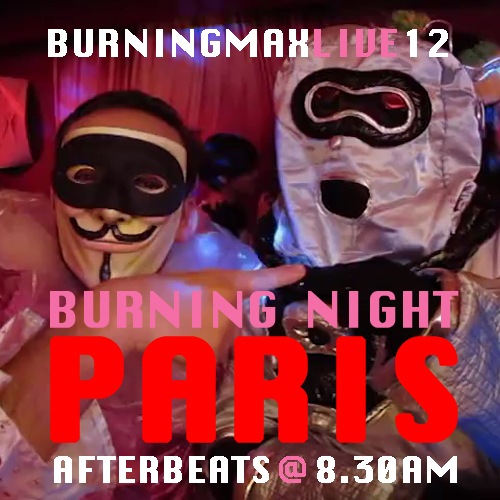 Headphones or massive speakers recommended, and a burners crowd too.